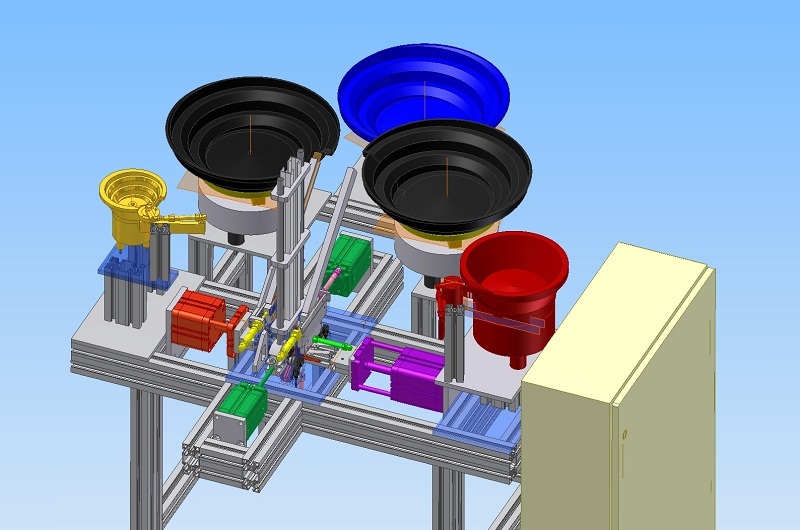 Assembly machines - KMS ENGINEERING Ltd. 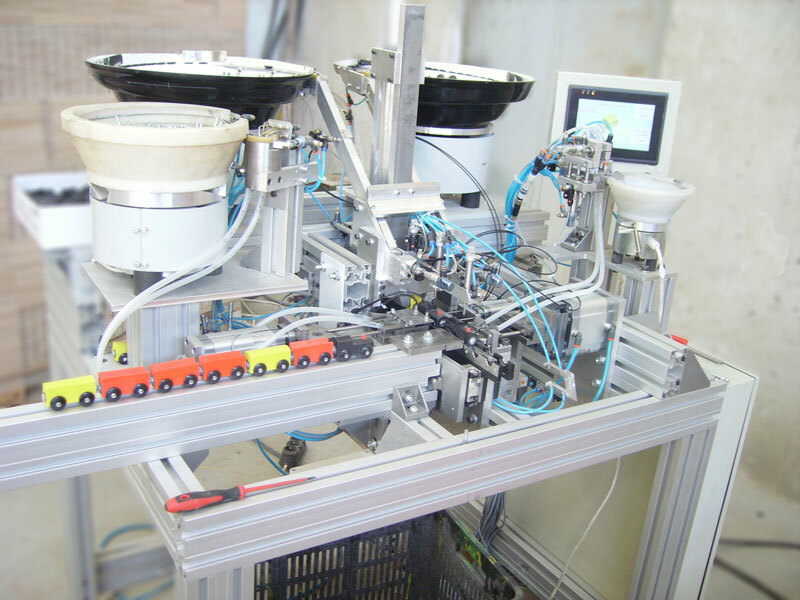 Assembly machines are automatic mechatronic systems, used for assembling of two or more parts. The industrial processes are often fully automatic, or semi-automatic – a machine operator feeds the machine with parts. The team at KMS ENGINEERING has worked on many projects, part of which are shown on this page. Send us your ideas and the known parameters for the assembly machine or line so our team could prepare for discussion of the functional specification.